Chantilly is a beautiful TB/WB cross. She is 14 years old, 16.2H. 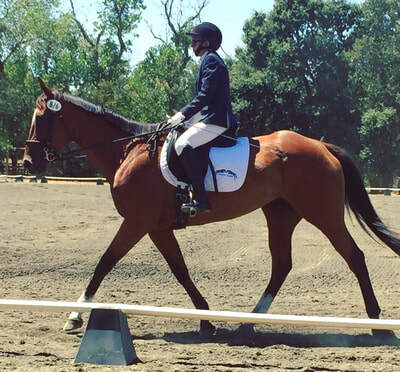 She has been shown first level dressage, but she does not appear able to go any further. She has a very good brain, and she is quiet, although not for a beginner. She has a good mind in the ring, and she won't do anything stupid. The rare times she has spooked, it has always been for a reason. 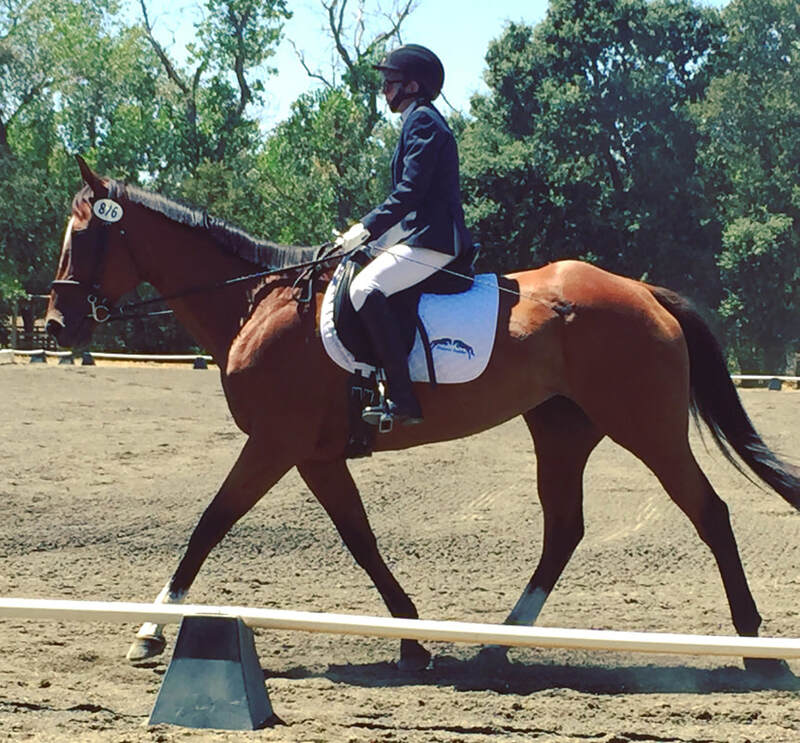 Chantilly will likely do best with someone who simply wants to learn about horses and equitation or do some pleasure riding. She loves attention and is very social. 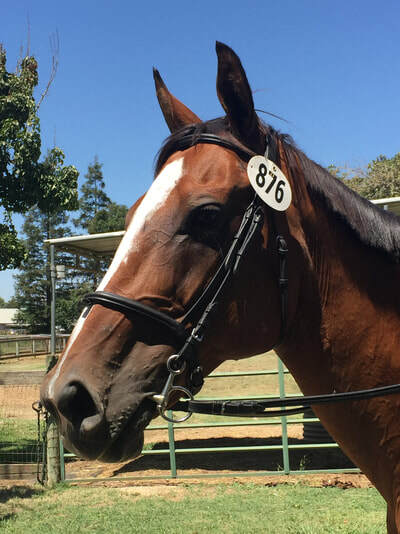 She is boarded at Flying M and will remain at Flying M.
Owner is not interested in selling, but would like to lease to cover feed/board ($450/mo). She is on SmartPak supplements, meds for Cushings, and grain supplements (Cavaolor). Chantilly was off for a month after being diagnosed with Cushings and healing "bed" sores. She is working again and is perfectly sound...she just needs a bit of work to get her supple again after being off for a month. Pics were taken last year at a show at PEC. She was awesome that day. If anyone is interested in seeing her, please contact AAE to be connected with owner.